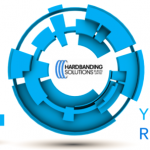 We are delighted to announce the creation of a new business unit, Hardface Technologies Europe. Our company has secured exclusive rights to stock and support the Postalloy range of hardfacing electrodes, wires and powders. Postalloy products are manufactured by Postle Industries at their plant in Cleveland, Ohio. They have been popular in the US and around the world for more than 40 years, and have gained a reputation for both excellent anti-wear performance and superior weldability. 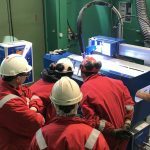 Hardface Technologies Europe also offer Bespoke Automated Welding Equipment, designed and manufactured in Scotland for the application of hardfacing and other welding solutions. Easy-to-use, programable, plug-and-play systems are our specialty, and support the movement of the welding industry towards a safer, more automated future. 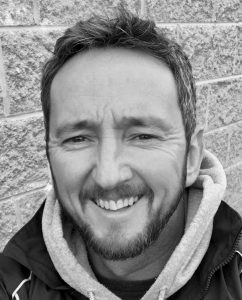 We are delighted that Alex Hindle has agreed to join us as Sales Manager of Hardface Technologies. Alex has worked in the welding industry for more than 25 years. He has been a lead figure on complex and leading-edge products within both the consumable and capital equipment sectors, supporting the most technically challenging industries. Everyone at Hardbanding Solutions would like to wish Alex the very best of luck in his new position.